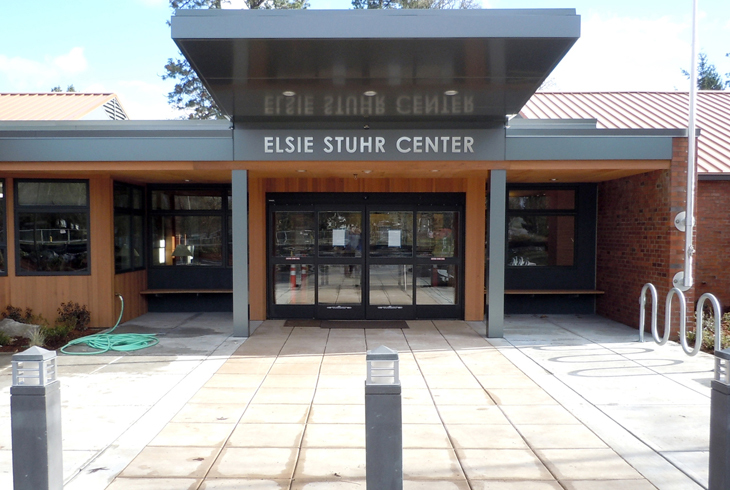 The Elsie Stuhr Center, named for the district's founder, is the area's only center that is dedicated to the health and wellness of guests 55 and better. Stuhr Center hosts a variety of recreation and fitness clasess daily. The Elsie Stuhr Center is the district's only recreation center specifically dedicated to providing recreation, activities and social enrichment for adults 55 years and better. We invite guests to tour our facility, including our 2,436-square-foot fitness room, and learn about the numerous activities available. We offer general interest classes, trips and tours, drop-in activities, fitness, special events, socialization and support groups. Free fitness testing is available. Lunch by Meals on Wheels People is served daily. Meet the candidates for the THPRD Board of Directors. All candidates are invited. There will be time for networking and asking questions of candidates. The buds are blossoming, and the birds are chirping... it must be spring! What better way to celebrate this magnificent time of year than to throw a sweet little par-tea... Stuhr-style, of course! Dress in your spring colors and join us for an afternoon of great music, fun activities, delicious treats, and of course, tea. Pre-registration is required, as space is limited. Sign up at the Elsie Stuhr Center front desk. Meet our outstanding fitness instructors and learn about our health and wellness program. 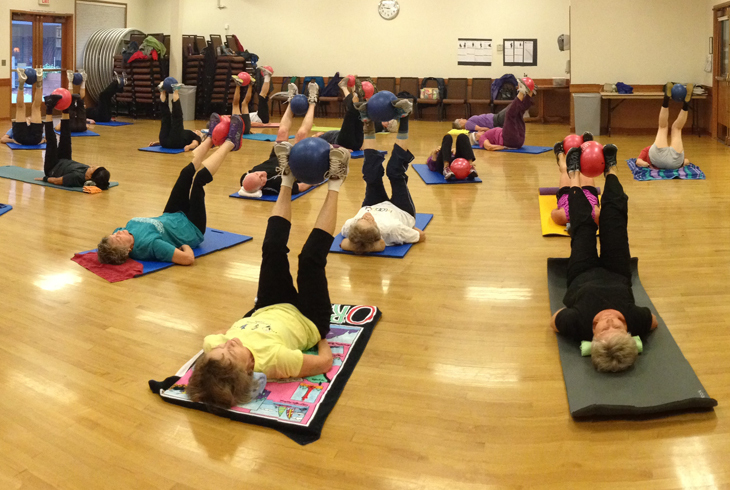 The Stuhr Center will host free mini fitness class samplers. Free refreshments and prizes for participants. Venga y use sus habilidades linguísticas para ayudar a las familias que hablan español a inscribirse en programas de deportes y recreación. Entrenamiento de voluntarios el lunes 22 de abril a las 6 pm. Ubicación TBD.